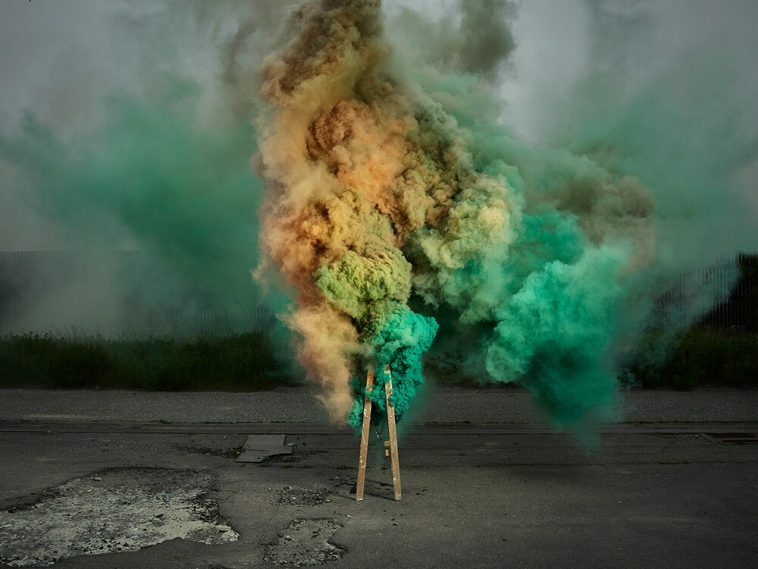 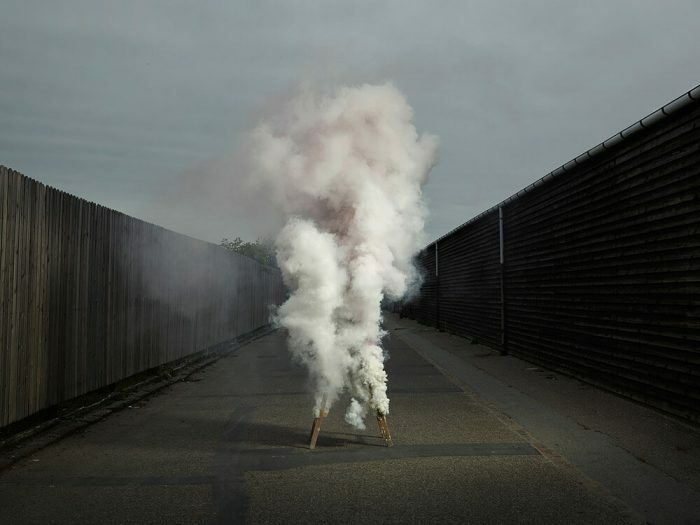 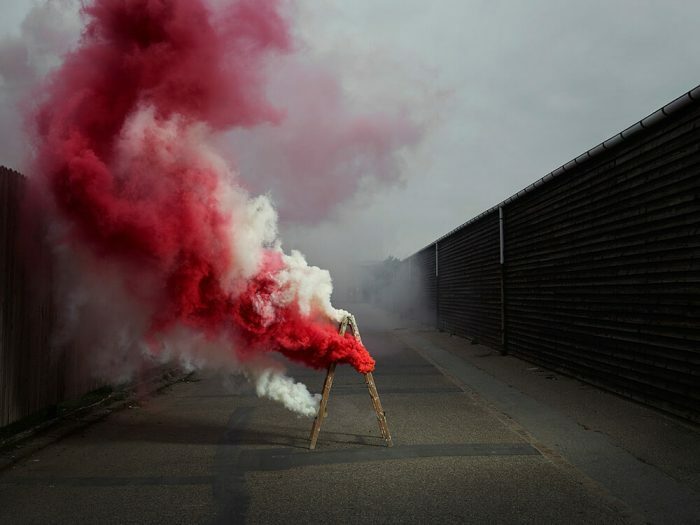 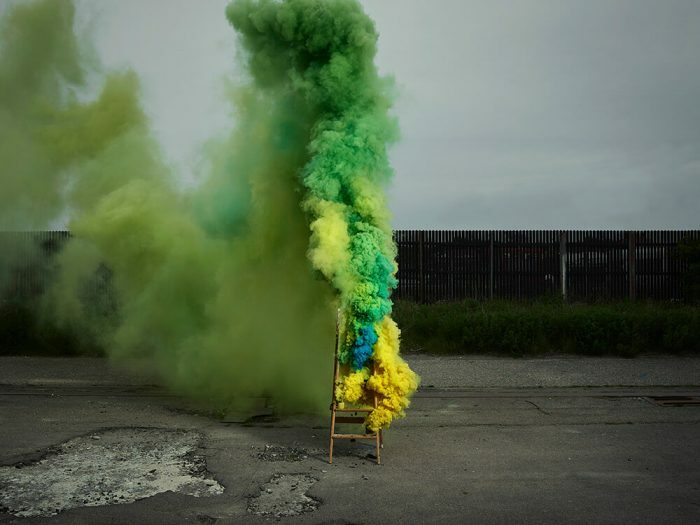 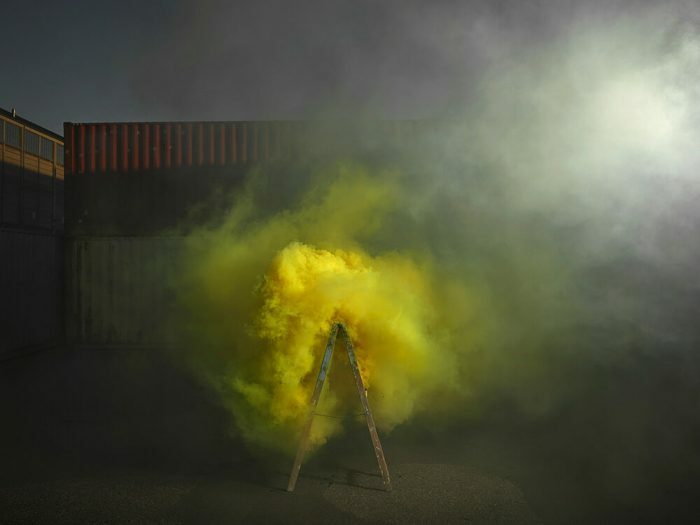 Smoke, the simply titled project photographed by Ken Hermann and art led by Gem Fletcher, finds vibrant clouds of this name’s subject matter as they distribute through industrial surroundings, every gaseous mass arising out of a ladder in the middle of the picture. 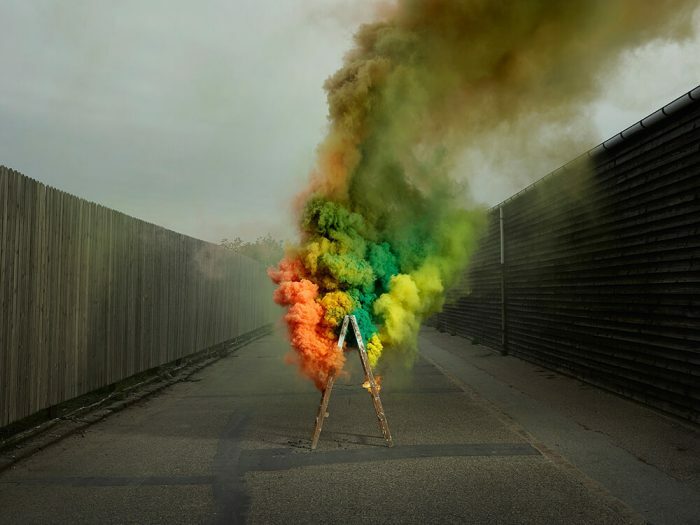 The functions follow Hermann’s previous show Explosion 2.0, a set of volatile portraits which concentrated more on the fiery burst in the midst of the frame as opposed to the smoke generated by each. 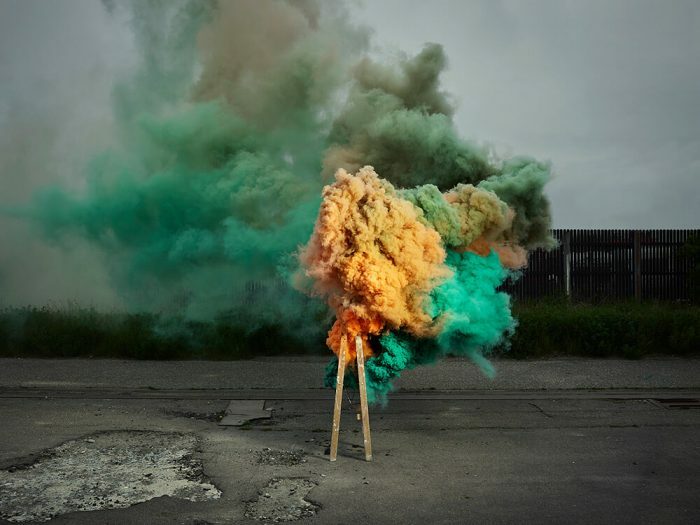 With this series the puffs of blue, yellow, orange and pink clouds have been carefully recorded, every work’s makeup completely tied into the manner where the end decided to turn. 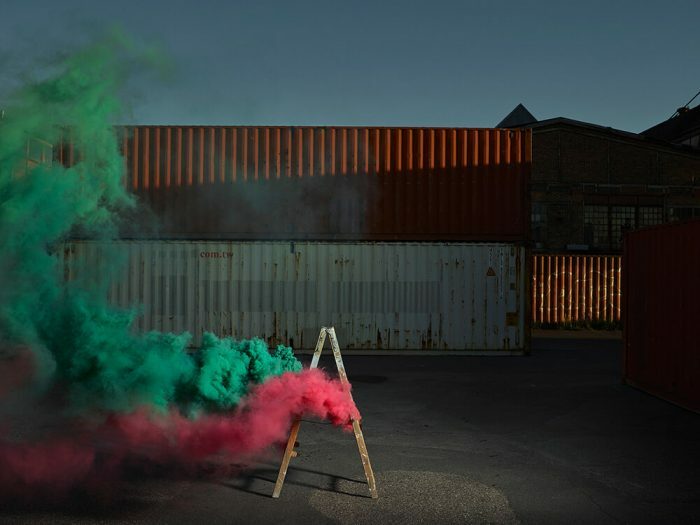 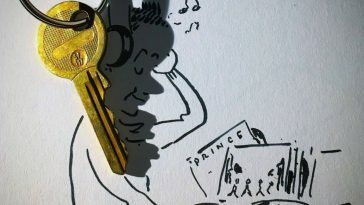 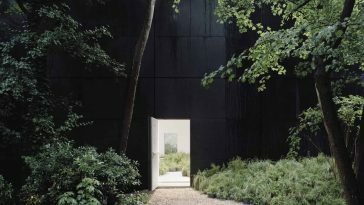 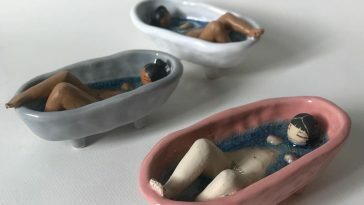 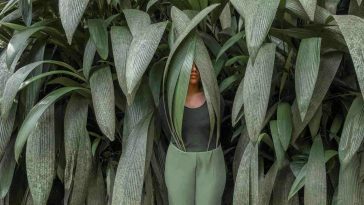 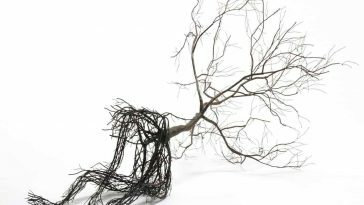 You may see more of this Denmark-based artist‘s work on his Instagram @kenhermann and Fletcher’s at @gemfletcher.